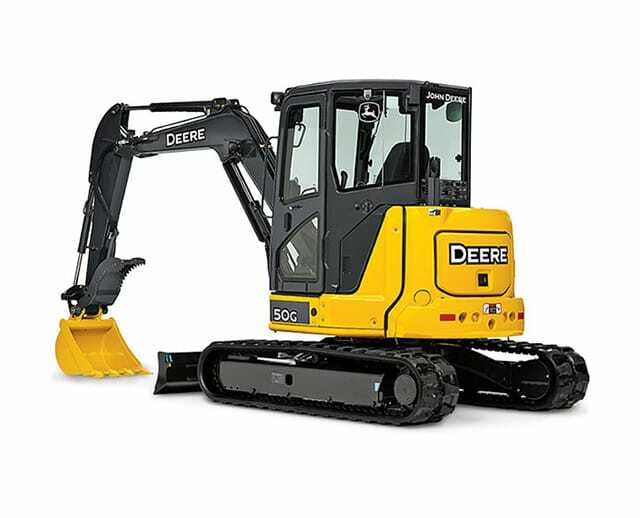 The 13,000 lb mini excavator is much smaller and more compact than its 100,000+ lb counterparts, making it the perfect tool for earthmoving jobs with limited space. 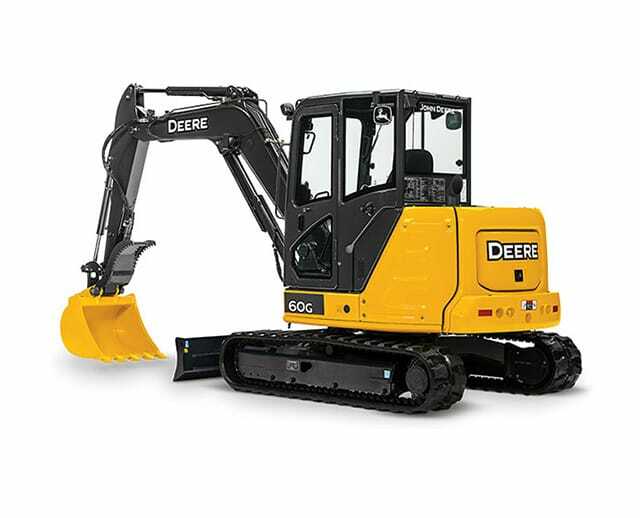 The mini excavator is best applied to small or medium-sized excavation and earthmoving jobs, like trenching, general landscaping tasks or clearing heavy materials from demolition, construction and maintenance sites. 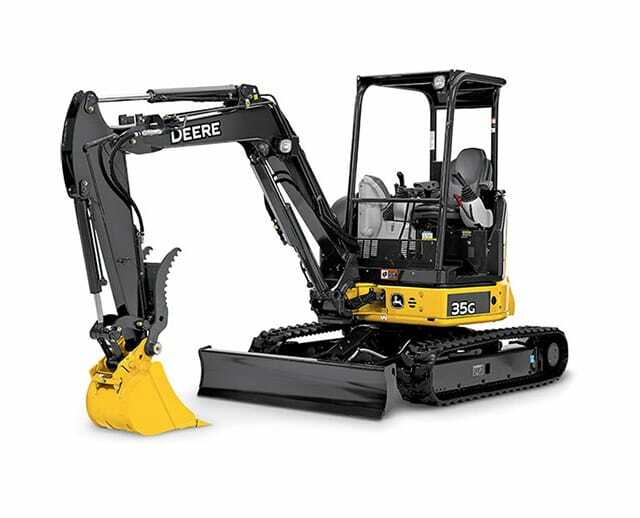 Built to navigate uneven terrain, the mini excavator is a great tool for any construction or maintenance crew.